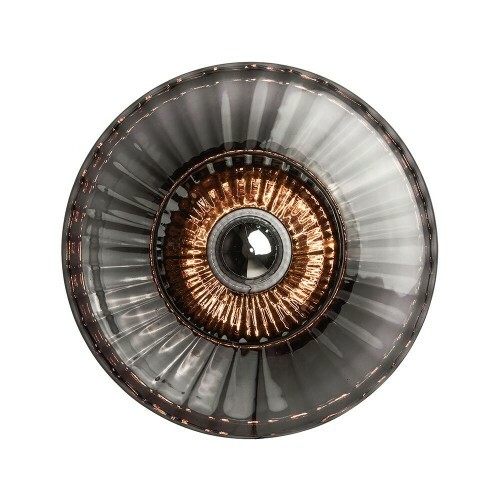 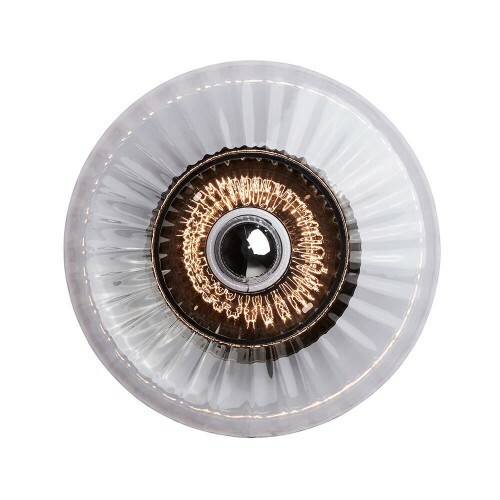 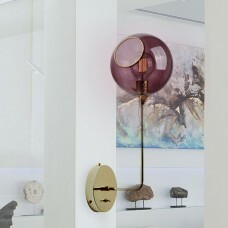 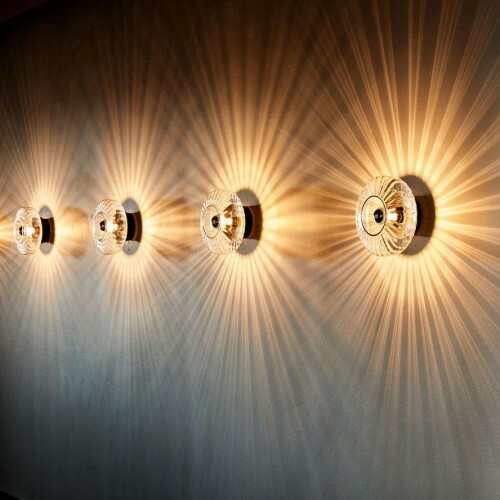 Design By Us' new Optic Wall lamp can boast with amazing light and incredible craftmanship. 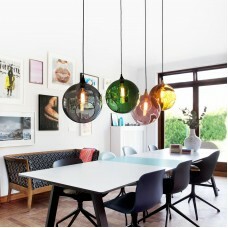 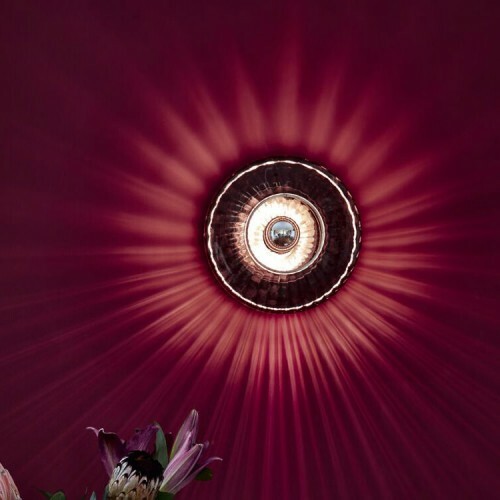 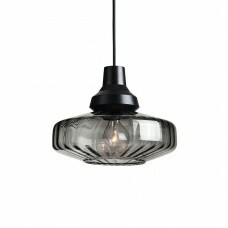 The lamp is made from hand-painted mouthblown glass, which gives it that elegant and exciting look. 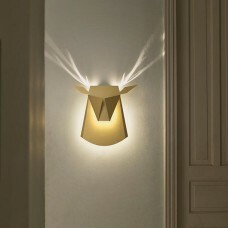 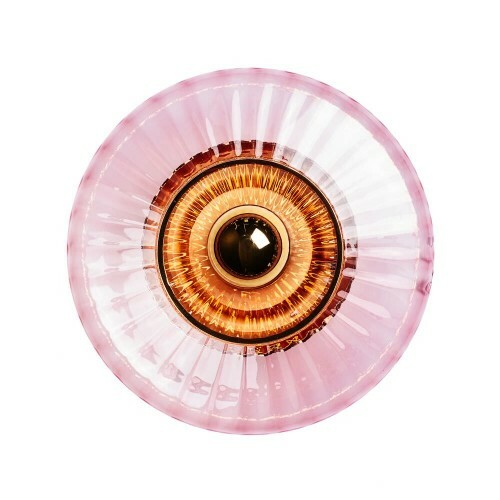 Mount it next to your sofa and let it adorn your living room - or use it next to your bed to bring an edge to your bedroom.This is the wall lamp that can make literally any room seem interesting.. 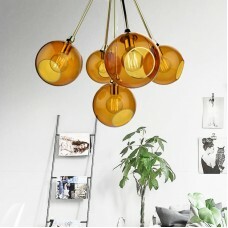 Available in Rose, Smoke and Transparent.